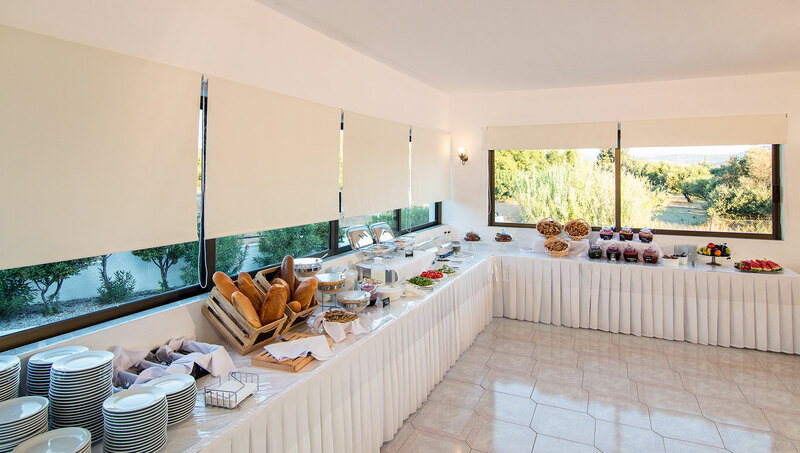 Breakfast is served in a closed and airconditioned area opposite the reception. 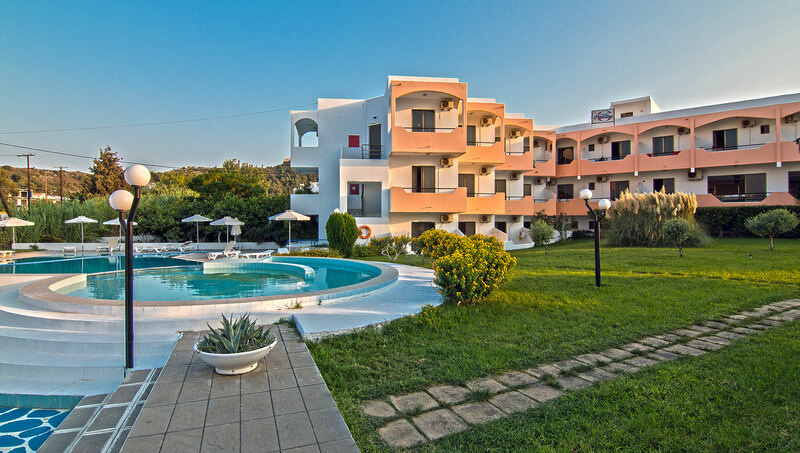 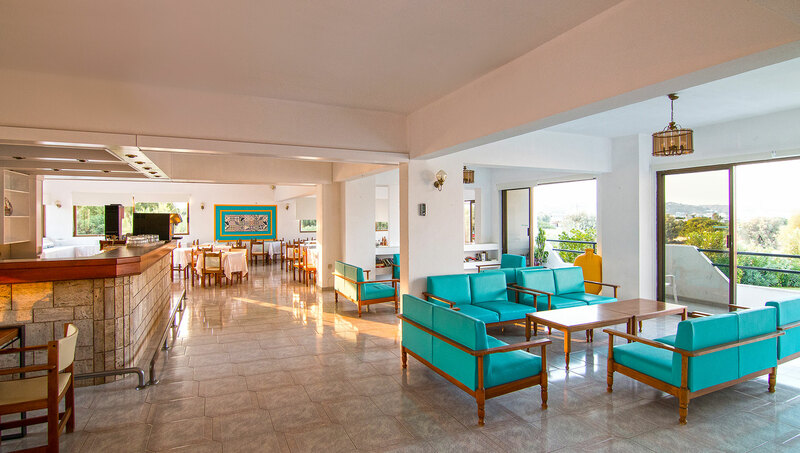 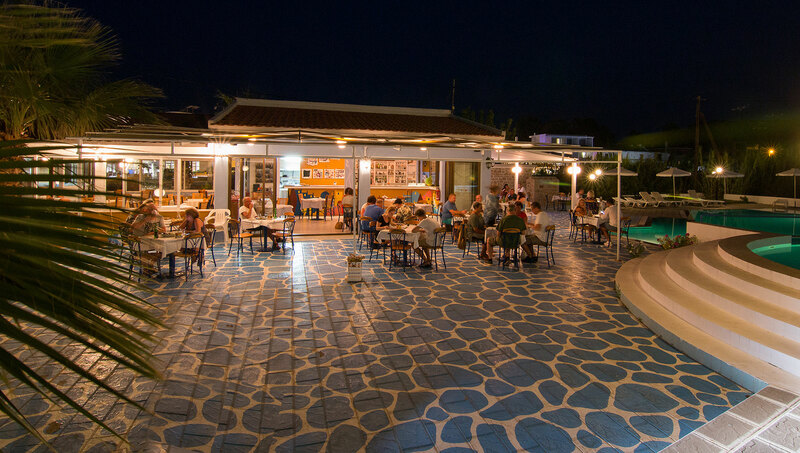 The customers of the hotel can choose between a swim to one of the two swimming pools (child swimming pool included) or in the sea which is just 5 mins away on foot. 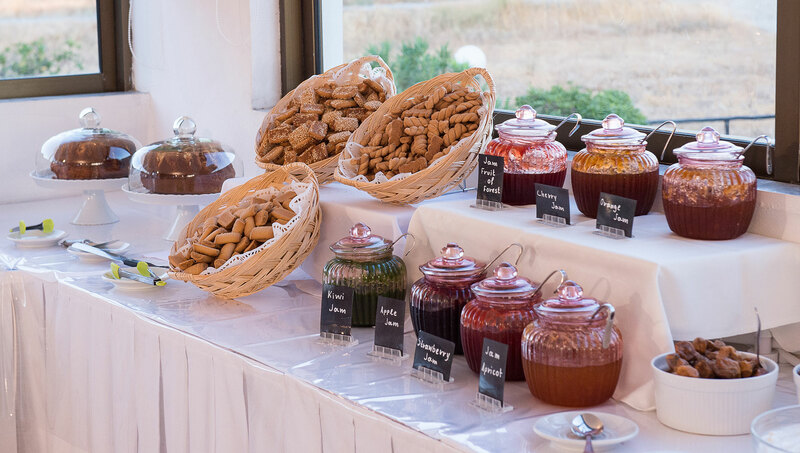 Moreover, a snack-bar is located in the in the pools’ area providing drinks and light meals throughout the day.